Dr. Bracamonte-Baran’s areas of interest include applied physiology, biophysics and immunology. As professor of physiology and internal medicine in the Central University of Venezuela, he carried out research on applied biomathematics and computational hemodynamics. 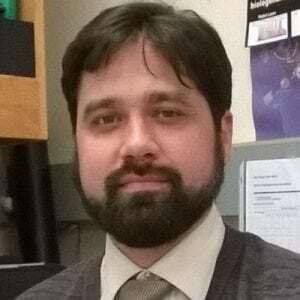 Currently, he is PhD candidate and Research Assistant in the University of Wisconsin-Madison, focusing on transplant immunobiology, specifically on the immunologic mechanisms underlying the tolerogenic impact of maternal microchimerism.